Last Friday I travelled down to London for a meeting and to attend Summer in the City. 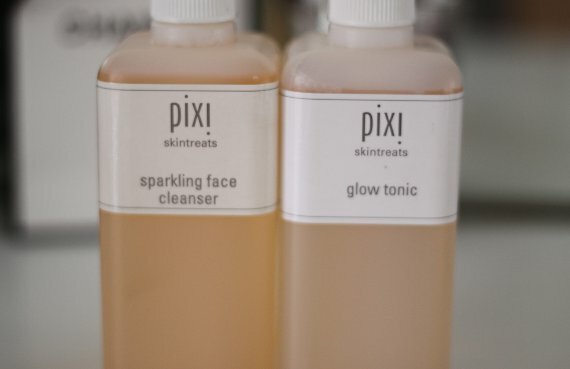 Whilst in London I had a list of stores I wanted to visit and items I needed to buy, amongst them was Pixi skincare. Pixi was created by Petra Strand a makeup artist and product developer who opened a flagship store in London’s soho in Carnaby Street. I went into the store initially to get hold of the glow tonic and liquid eyeliner,however whilst in there the lovely assistant told me about an offer they have on at the moment which may or may not be of interest to you guys but it was worth me checking out. You can get the Glow tonic which retails at £16 and one of the cleaners for a total of £20. After looking at the ingredients of the two cleansers I picked up the sparkling face wash even though I have to admit I really dislike facial washes. I would say the gritty exfoliators are my number one no no then foaming facial washes. 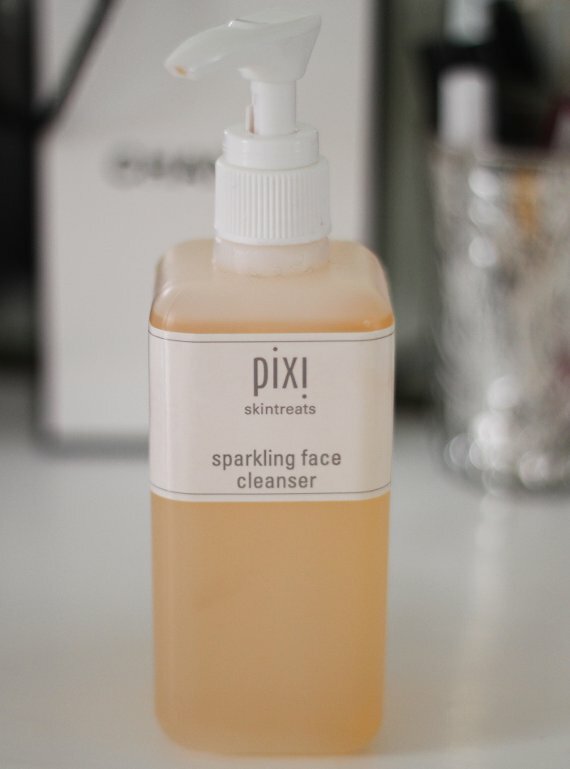 They dry skin out terribly, if your skin feels tight or slightly itchy after cleansing you know it’s too drying.Saying all this you do need to check what’s in the products and this Pixi facial wash on paper didn’t seem hideously bad so I thought I’d see if it’s worth the money. 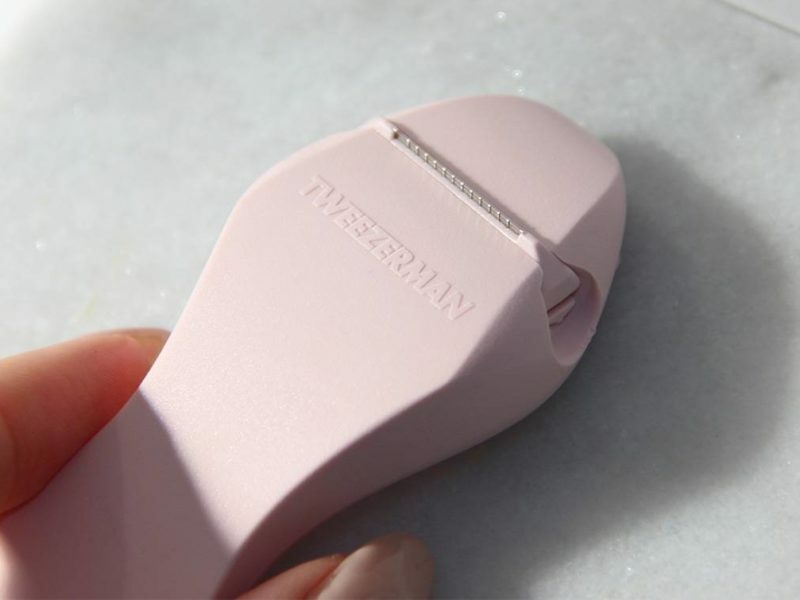 I’ve used it once so far and I had a very very slight tight feeling after using it and left it around 15 minutes before putting moisturiser on so I could feel if the tightening got worse or if it created that dreadful itchy sensation or squeaky skin – not a could sign!!! It didn’t however which was good but I would recommend a good moisturiser after cleansing anyway. This isn’t a review mind as I haven’t used it long enough, this is mostly to tell you about the offer and if you are interested in the cleanser here’s a break down of what’s inside. Let me know in the comments section if these product breakdowns are useful for you. Aloe Vera Gel– This is a fantastic ingredient to a product list. It has has so many advantages. Firstly it is hydrating so great for dry and dehydrated skin, it contains anti-inflammatory properties that reduce inflammation common with acne and also has the ability to kill bacteria important to prevent the growth of spots. It also has soothing and healing properties also great for acne sufferers as it aids skin in healing. 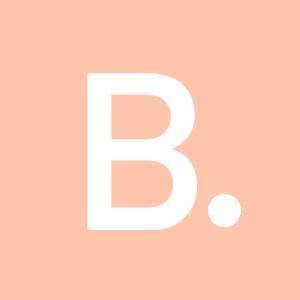 Cocamidopropyl Betaine – A surfactant derived from Coconut oil used to help create that foaming effect. Coltsfoot Extract – A plant extract with soothing properties, not advisable to ingest as it is harmful to the liver. Rosemary Leaves Extract – A natural extract with anti-septic and anti-irritant properties, it contains lots of nutrients and is used in many skin and hair care products. Save Leave Extract – I can’t find this ingredient, only olive leaf extract? 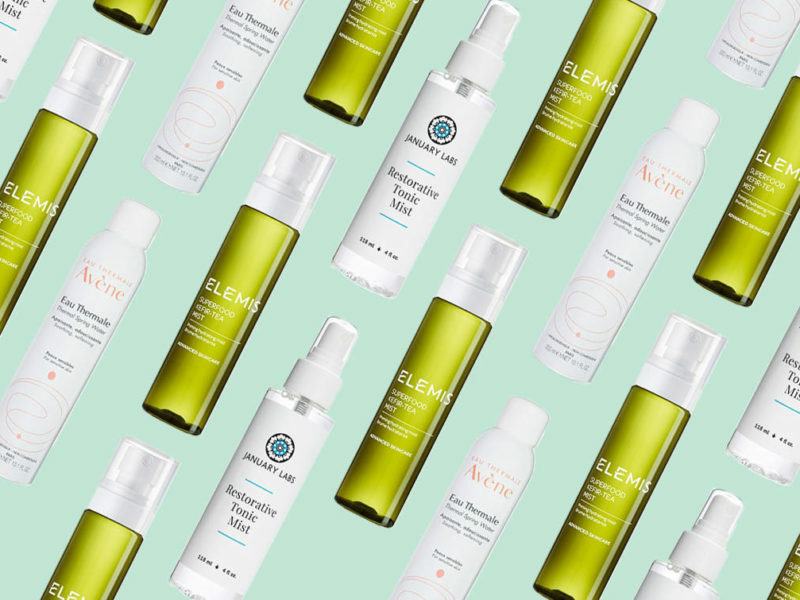 Methyl Paraben – Parabens have caused huge controversy surrounding their safety in usage. Parabens are preservatives used in foods and cosmetics, methylparaben is naturally found in fruits but some studies have found this could actually be carcinogenic and also when applied to the skin can react with UVB causing increased ageing of the skin. It is found to not cause any problems to the skin and may only cause allergic reaction when ingested – possibly blueberries? Propyl Paraben – Again another preservative for food and cosmetics, this is found naturally in plants but is created as a synthetic agent in our skincare. Disclaimer – I am not a Cosmetic Dermatologist or Doctor, this post is for informational purposes only and should not be taken in place of professional advice. I am a qualified Beauty Therapist so have a good knowledge of the human body and skin however if you have any issues you should always consult a doctor.